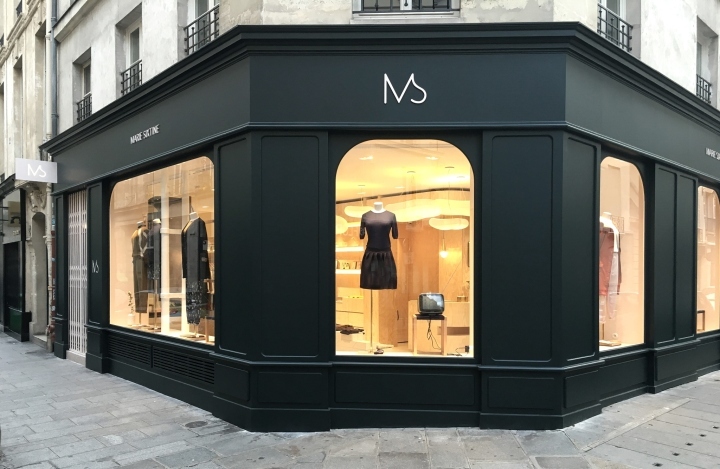 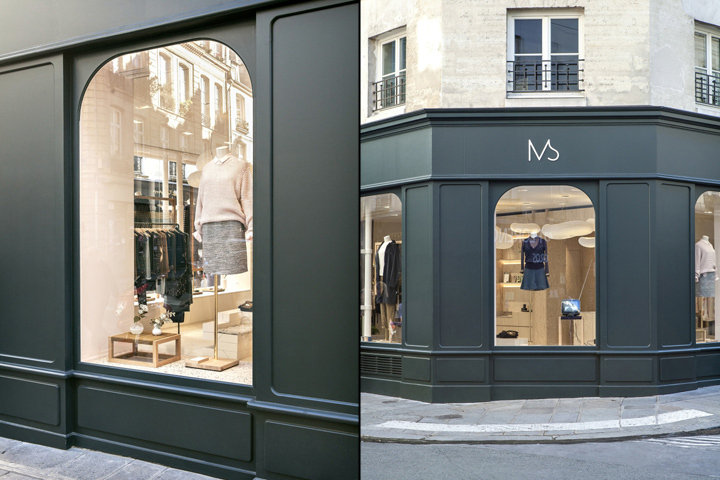 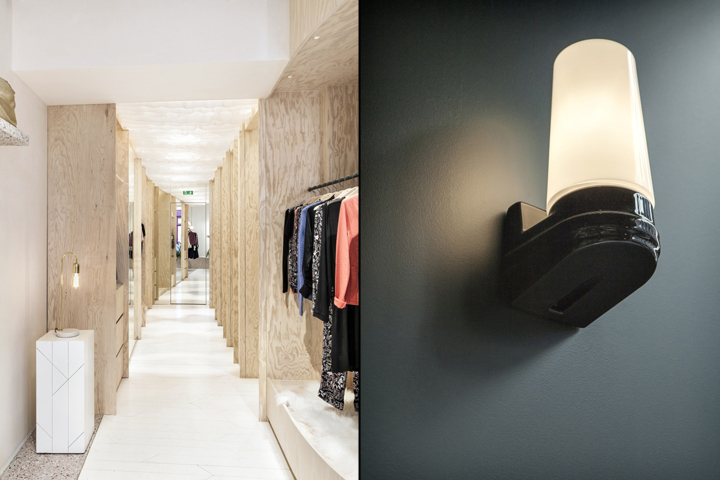 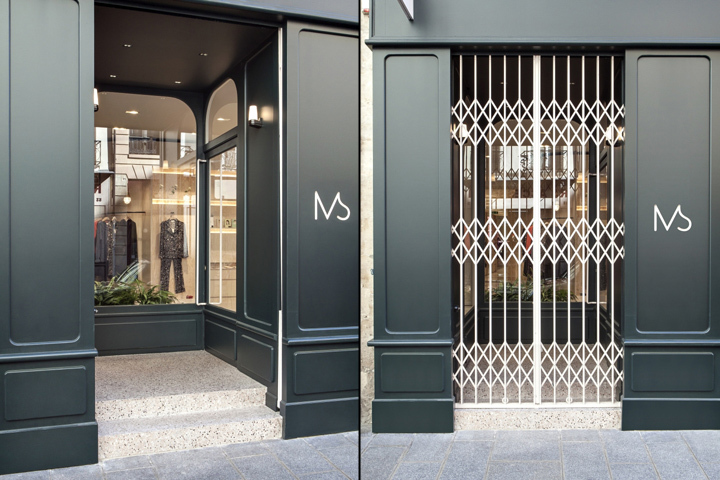 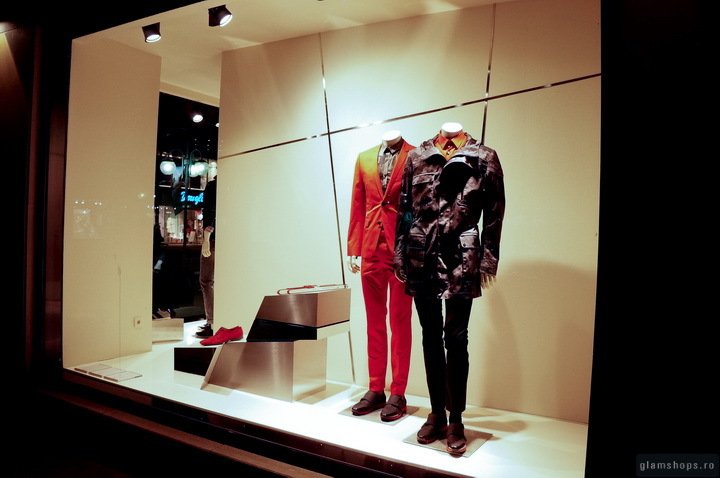 This is in the very historical center of Paris that MARIE SIXTINE has decided to implement its new flagship store. 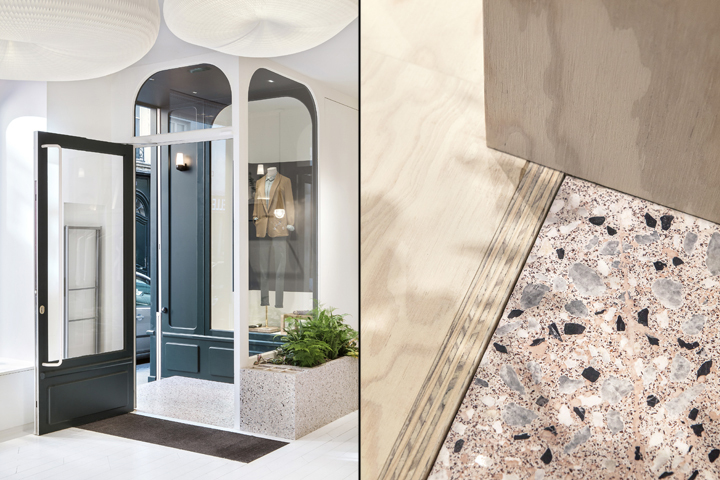 Right between beaubourg museum and the paris city hall Strong architectural concept mixing up old Parisian wood facade and classical venetian terrazzo, the project assumes raw wood panel to create bespoke furniture associated to Marie Sixtine DNA. 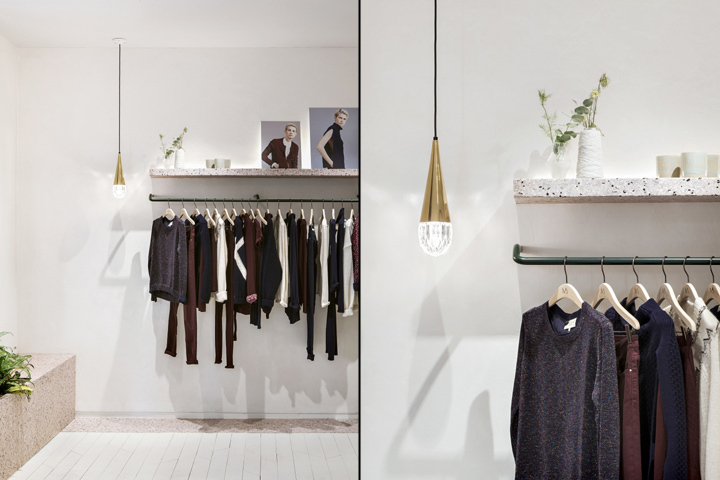 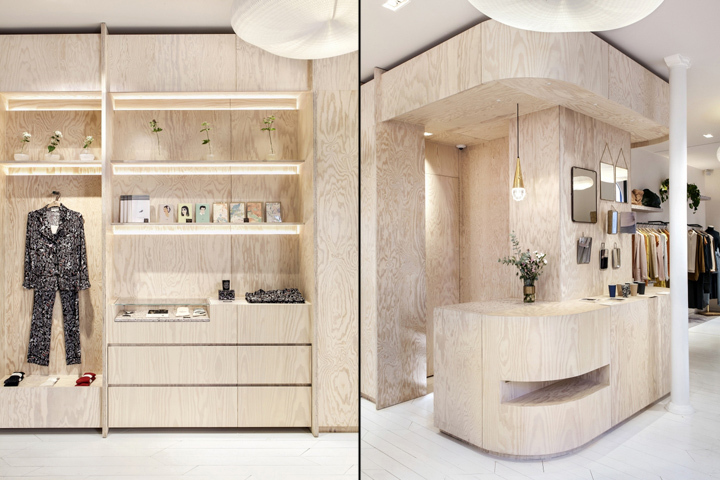 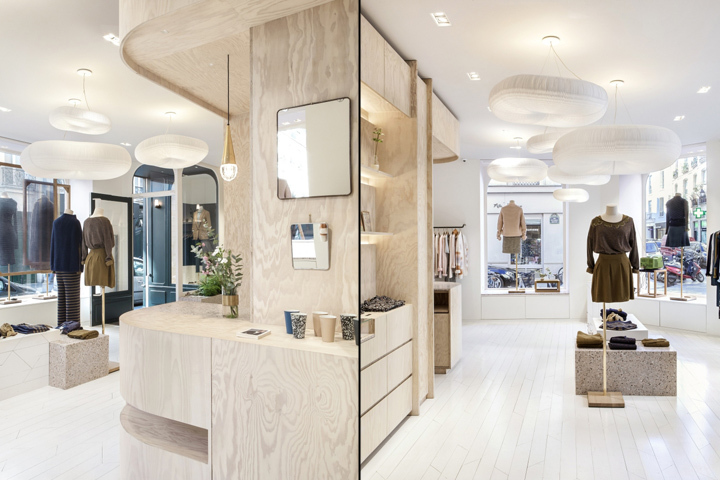 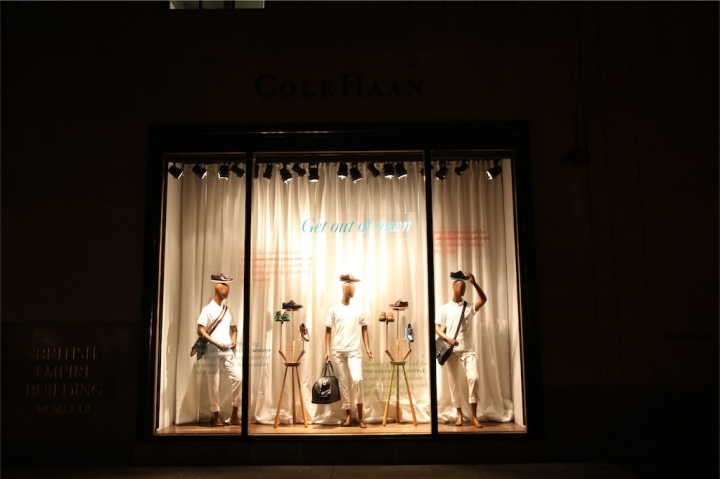 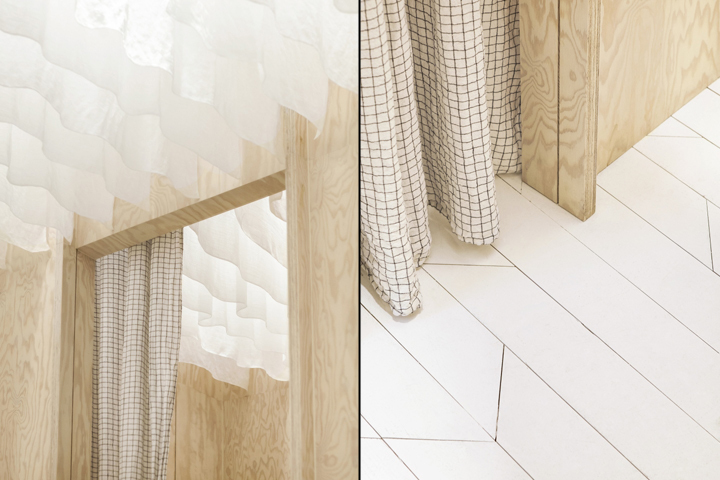 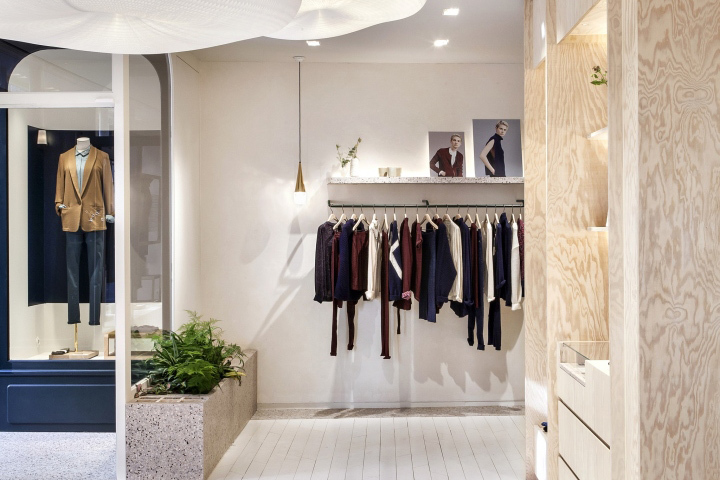 A 90m² store highlighted with structural wood furniture, linking spaces, to show up their delicate collections.